Prime office premises to let from 400 sq.ft. within Industrial Area. 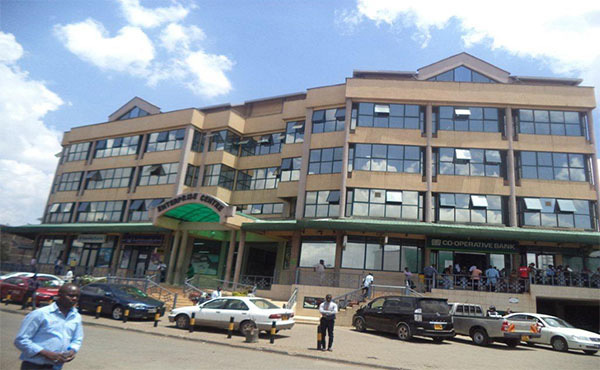 Situated at the junction of Addis Ababa Road and Enterprise Road.